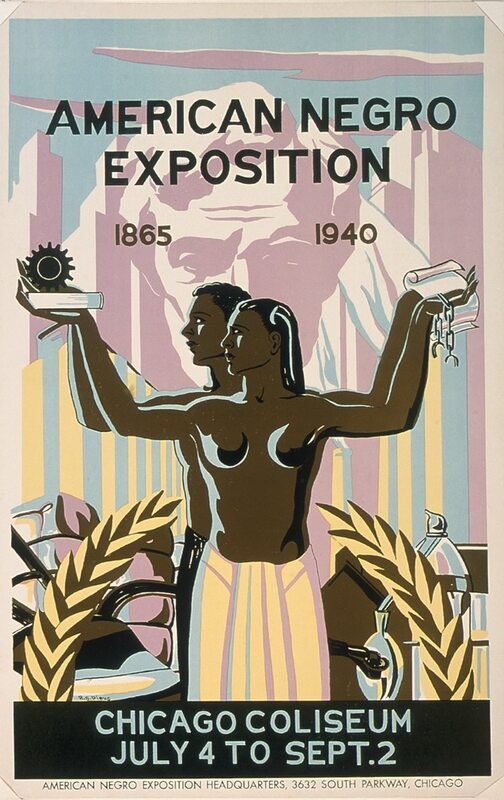 African American Designers in Chicago: Art, Commerce, and the Politics of Race, the latest exhibition at the Chicago Cultural Center was spotlighted on Chicago’s WGN television station. On view until March 3, the show features Charles Harrison (BFA 1954) who was behind the designs of modern furniture as well as improvements on sewing machines and Eugene Winslow (SAIC 1946–47) who cofounded Afro-Am Publishing in Chicago. Visit the Chicago Cultural Center to see other works by African American artists in the city from advertisements in the Sears catalog to radical 7-UP branding from the 1970s.